← Variety is my carrot. Climate change is my stick. 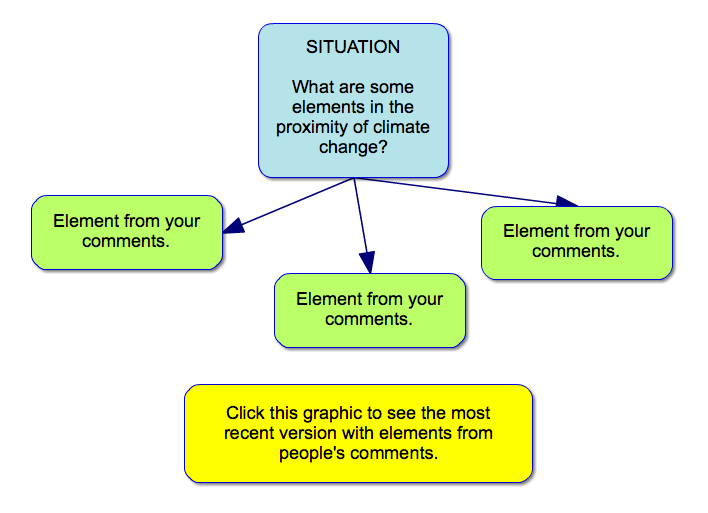 This entry was posted in Climate Change, Environment, Hangouts On Air and tagged climate change, collaboration, public, Sustainability. Bookmark the permalink.